Written by: Bronwen Collins | October 12, 2018. 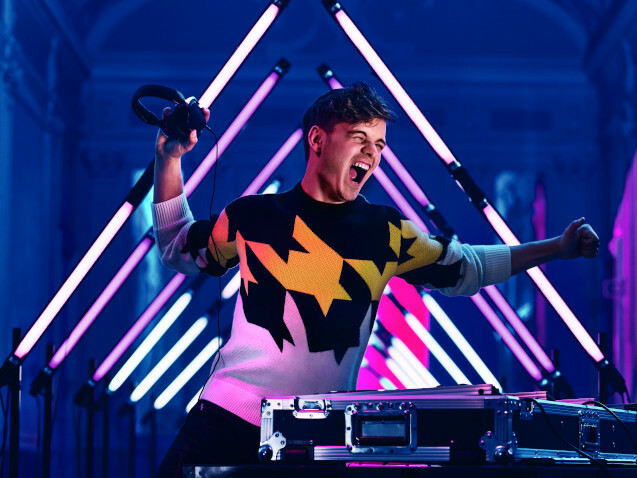 Armani Exchange are back with their AW18 collection, so let’s delve into this season’s line of bold and colourful looks. Launched in 1991, Armani Exchange has grown a reputation for provocative ad campaigns and contemporary looks. The modern wardrobe as only Giorgio Armani could envision it, AX embodies the youthful spirit of a new generation. 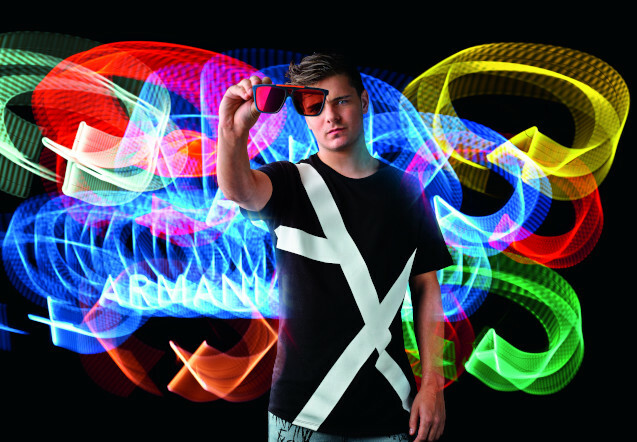 Armani Exchange has rapidly become the brand’s global, accessible and younger diffusion line, inspired by street culture and dance music. These are statement pieces for your wardrobe that are bound to impress in the colder months. 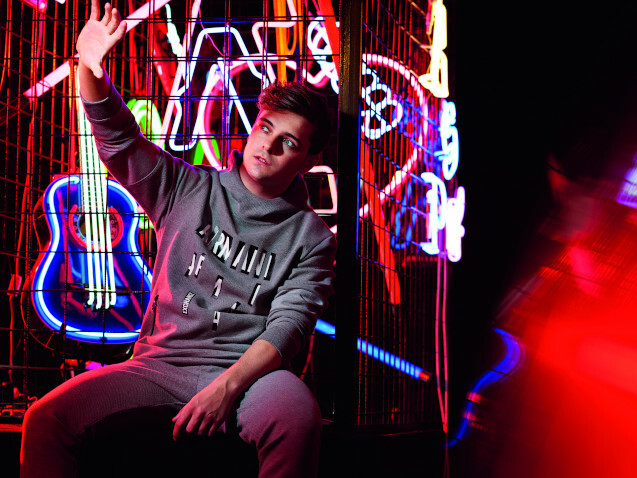 Armani Exchange is constantly evolving to capture the imagination and creativity of urban youth, combined with Italian undertones for an intuitive approach to fashion. This year sportswear is redefined with bold logos and pops of vivid colours alongside the brand’s signature black, white and military green. The A|X Armani Exchange men’s collection for next autumn/winter stays true to the brand’s youthful, urban, offbeat spirit. The logo is featured in bold, oversized versions, and in allover print designs. Clothes and accessories are personalised with patches and studs, with camouflage, houndstooth and mini geometric patterns, and with digital, photographic or graffiti-inspired prints. American preppy college looks show up in bomber jackets, cargo pants and hoodies – authentic must-haves. The colour palette includes military green for streetwear-style clothes, as well as various shades of grey – from asphalt to grey melange – while black and white always feature next to bright tones of orange, yellow, burgundy, blue and caramel. Don’t miss Armani Exchange’s AW18 collection on Mainline Menswear.